Posts Tagged "Helen Oppenheim with famous hair people"
Home » Posts Tagged "Helen Oppenheim with famous hair people"
Memories. I made this collage for my introduction blog at Modern Salon, but they only went with photos of me instead. Before it gets too dated (i.e. 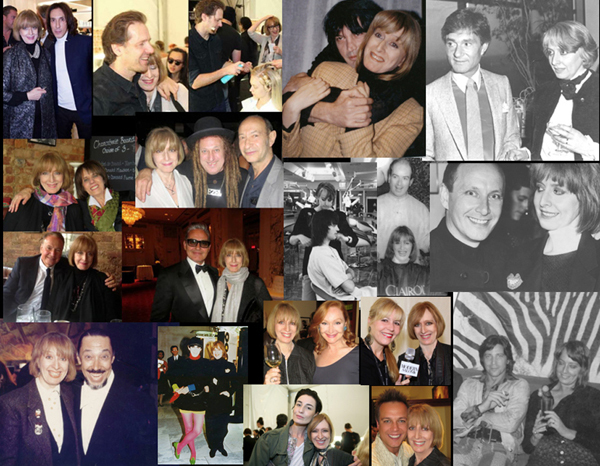 not up to date) I thought I had better post it since I spent forever making this collage of me wth famous hairdressers and more from 1980s to 2013. Top Row: Left to right Helen with Edward Tricomi, Peter Gray, Peter Gray, John Sahag, Vidal Sassoon.